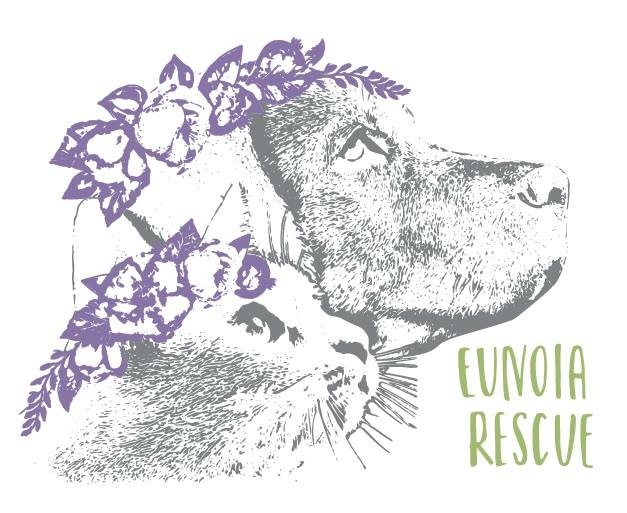 At Eunoia Rescue it is our mission to spare the lives of beloved creatures from high kill shelters in South Carolina and place them with those who can provide a harmonious environment. By re-homing just one animal from a shelter, another space is created to give a different animal a chance. Adoption may seem as though you are helping just one, but you are helping many. This is a non-profit, pro-peace, all love organization. Please join Eunoia Rescue in making our beautiful thought a reality. This entry was posted in Uncategorized on July 17, 2015 by aliciawilliams061.